A perfect synthesis of comfort and elegance at a great price! 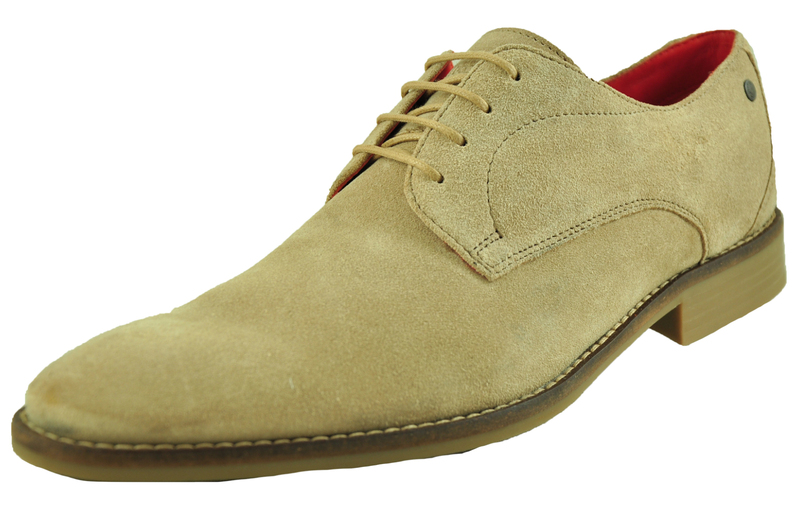 New in from Base London, this Ivy men’s dress shoe is a formally-styled shoe with a modern slimmer profile. Taking a classic style and updating it to modern requirements the Ivy is setting the trend this season and many more to come. 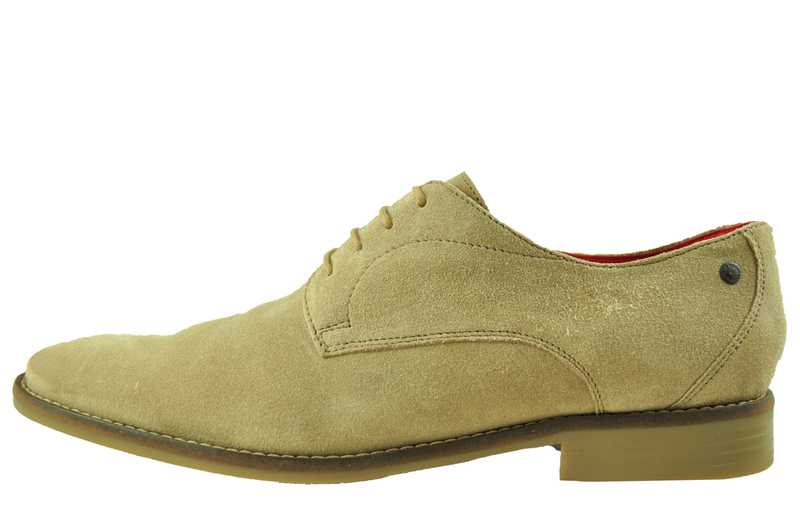 Leading the way in both style and comfort the Base London Ivy provides premium designer craftsmanship and luxurious comfort in equal measures, crafted from premium soft suede leather the Ivy is a cool casual dress shoe guaranteed to make an impact. 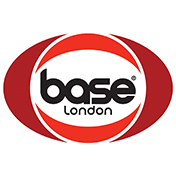 Base London branding proudly adorns the tongue and insole while a formal rubber outsole with Base London effect tread detail adds even more style points, secured with a traditional lace up system you can be sure the Ivy will stay with you wherever the season may take you. These Base London boots are sold as samples, they are brand new and unworn and they come in a white box. Expresstrainers.com has checked every pair of these shoes and in our opinion at these heavily reduced prices all are in the main practically perfect and very saleable. All shoes are guaranteed against fair wear and tear and offer a substantial saving against the normal high street price. The overall function or performance of the shoe will not be affected by minor issues. Samples are original authentic products released by the brand manufacturer with their approval at greatly reduced prices. If you are unhappy with your purchase, we will be more than happy to take the shoes back from you and issue a full refund.